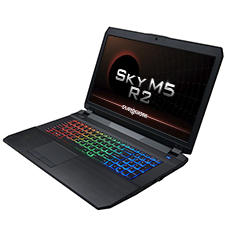 If you’re in the market for a mid-sized gaming laptop that won’t break the bank too badly (based on the $1,400 USD stock configuration) that performs like a good gaming desktop, then you can’t go wrong here. Aside from that, I enjoyed the heck out of testing this notebook. As I mentioned at some other point in the review, the GTX 1060 is faster than last-gen’s GTX 980M, which I drooled over last year. 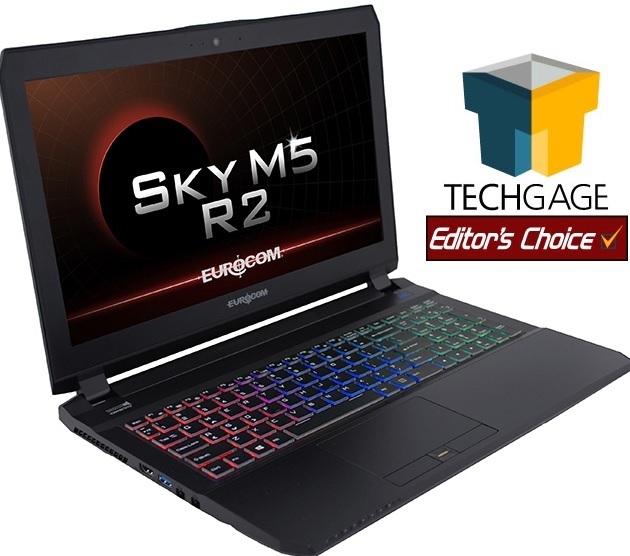 The Sky M5 R2 is a well-designed, well-built notebook that packs a serious punch for its price tag.